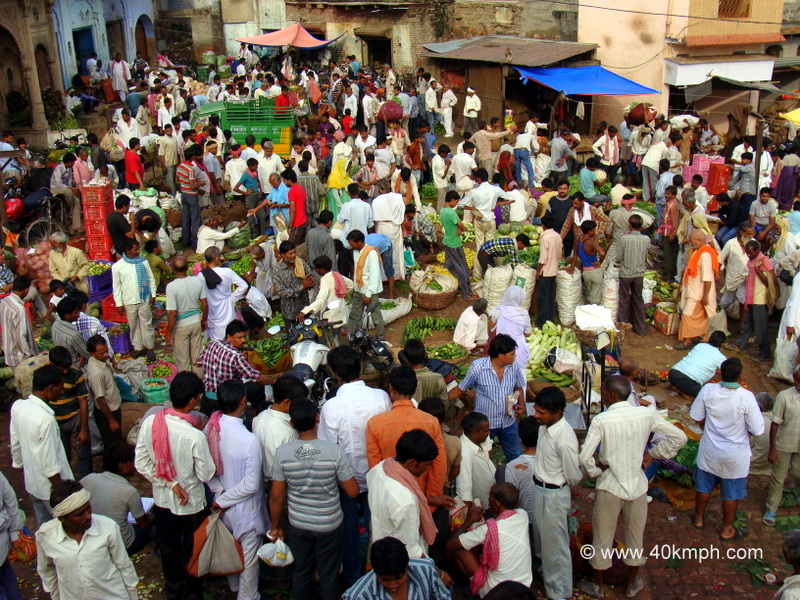 This photo was taken at Sabzi Bazar, Loi Bazar, Vrindavan, Uttar Pradesh. Ramkrishna – a friend was leaving for wholesale vegetable market to buy vegetables and I joined. It is always interesting to visit vegetable market because many times I find few vegetables a new knowledge which was unknown earlier.